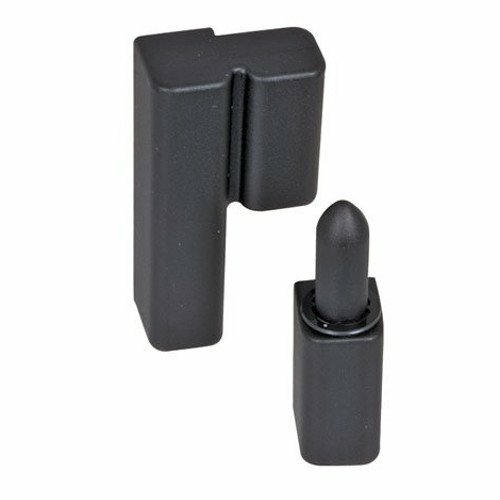 Lift-Off Hinge, Natural, 2 x 1-11/16 In. 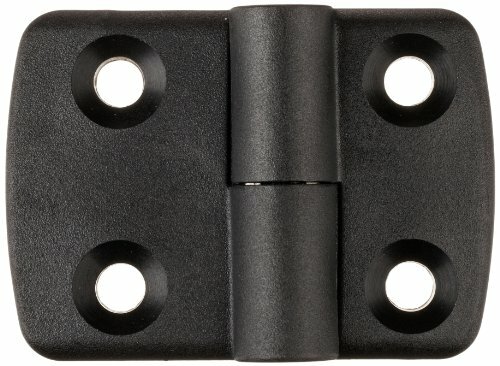 Lift-Off Hinge, Natural, 4 x 4 In. 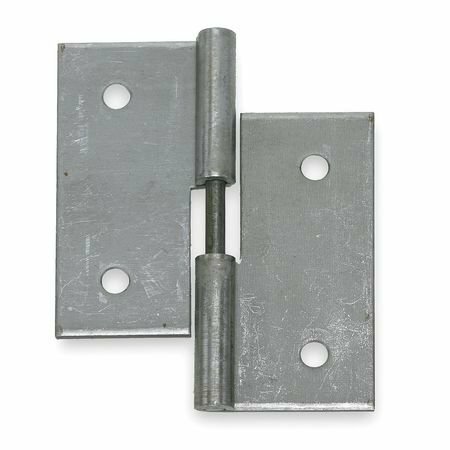 Southco 96-10-310-11, Nylon Lift Off Hinges Offset Type "A"
Lift-Off Hinge, Natural, 2-1/2 x 2-1/2 In. Mounting Hole Size: 4mm/ 0.16"
1).The colors may have difference as the different display, please understand. 2. )Please allow 1-2mm error due to manual measurement, please make sure you do not mind before you bid. Made of corrosion-resistant zinc alloy for durability. 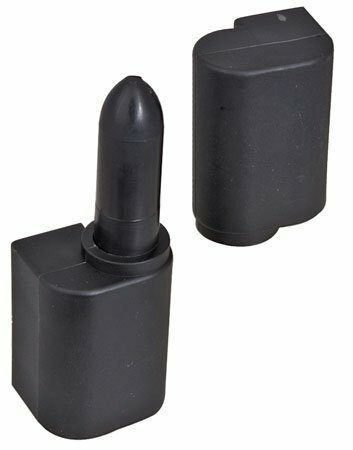 Suitable for cabinets, electric cabinets, etc. Can be quickly disassembled. 2.4 x 1.3; Screws are not included here. Free swinging black glass-reinforced nylon. Corrosion resistant. Available in-line or offset type A for doors opening to the left or type B for doors opening to the right. One per package. Uses #10-24 screws. 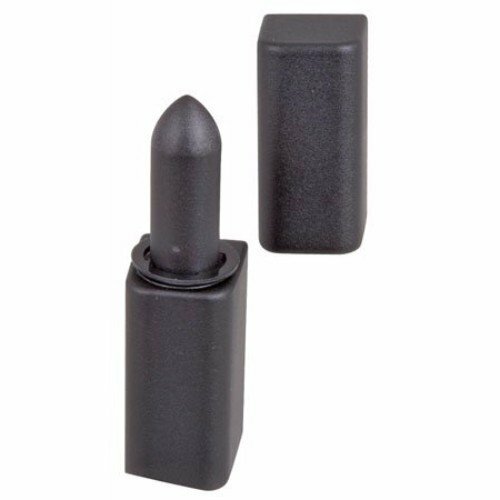 Die cast zinc, durable black polyester powder coated. Maximum working load 300 lbs. Inch uses #10-32 screws. Metric uses M5. 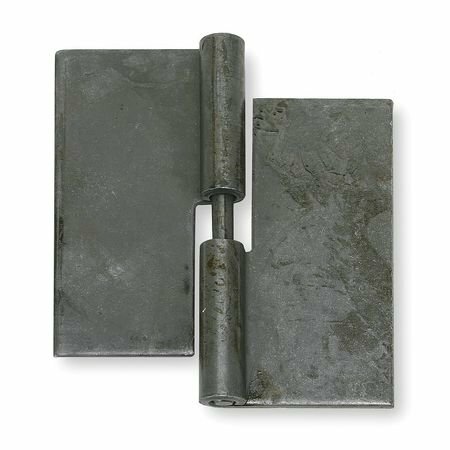 Available either in-line or offset Type a for Doors opening to the left or offset Type b for Doors opening to the right. One per package. Made from premium chrome vanadium steel, they are precisely heat treated for superior strength. Engineered for use with impact drivers, these problem solvers work around obstructions and get into tight spots, delivering the torque needed to break loose stubborn fasteners. Giving you just the right angle when space is limited, they save you time and help you avoid unnecessary disassembly steps. Works around obstructions to access hard-to-reach fasteners. Spring-loaded detent ball securely latches onto sockets, preventing them from being dropped. 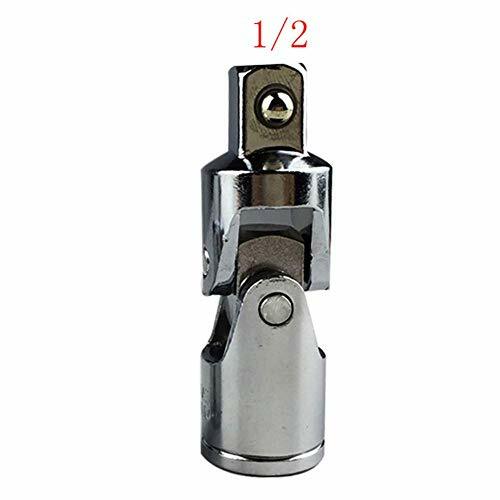 Detent notches in drive end lock onto ratchets and extensions. Made of premium chrome vanadium steel with a mirror chrome finish. If you have any problems,please contact with us. 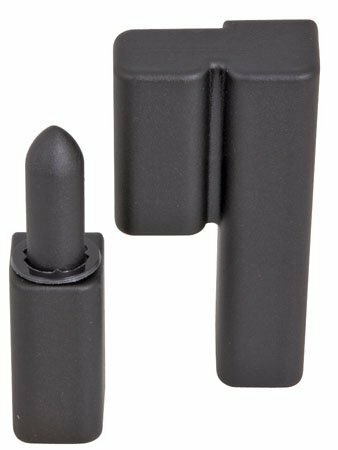 Lift-Off Hinge, Natural, 2-1/2 x 1-7/8 In. Southco 96-140 - removable Lift-Off hinges, glossary with standard finishes and performance guidelines. FATH plastic detachable lift off combi hinge 30 for left hand door is used to hinge panels or aluminum profiles. Each side has two holes for centering bolts. 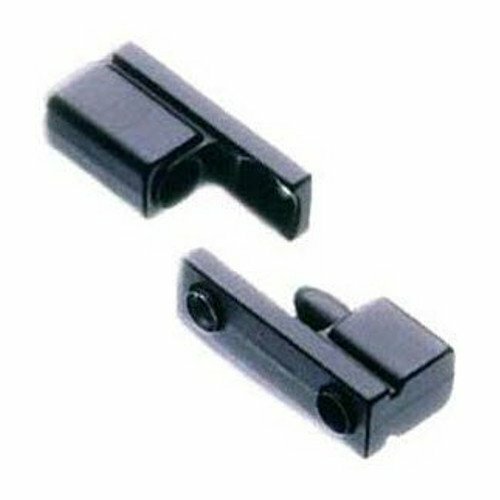 Southco Inc. 96-110 metal in-line Lift-Off hinge inch, inline style. 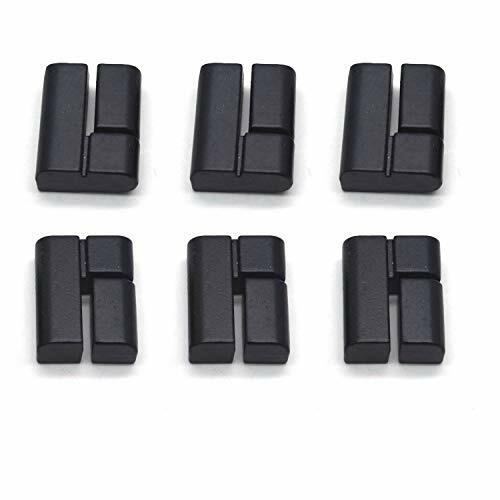 Die cast zinc, durable black polyester powder coated. Hidden mounting hardware. Available in-line or offset Type a for Doors opening to the left or Type b for Doors opening to the right. High strength/size ratio. Maximum working load 250 lbs. Inch uses #6-32 screws. Metric uses M4 x 0.7. One per package. With a fixing device, so the pencil can be loaded. Fit for drawing a circle. 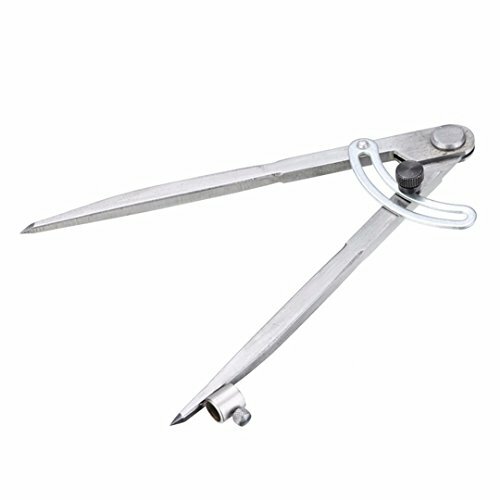 Suitable for craftsman, architect, student, artist, carpenters, etc. 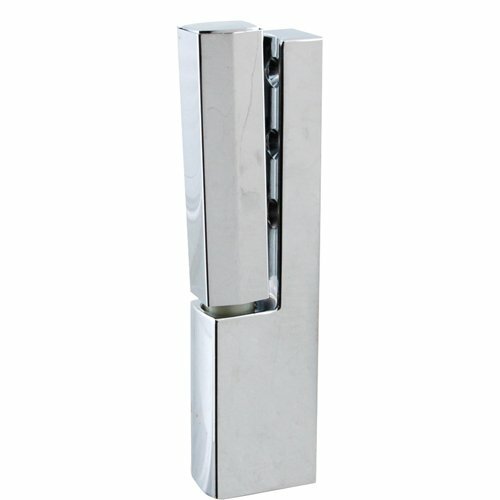 Made of stainless steel material in silver tone, Hinge pin is fixed in bottom leaf, used for a long life span.Easy to instal, Ideal for public toilet.Screws are not included here!